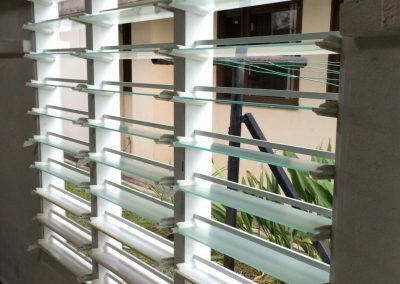 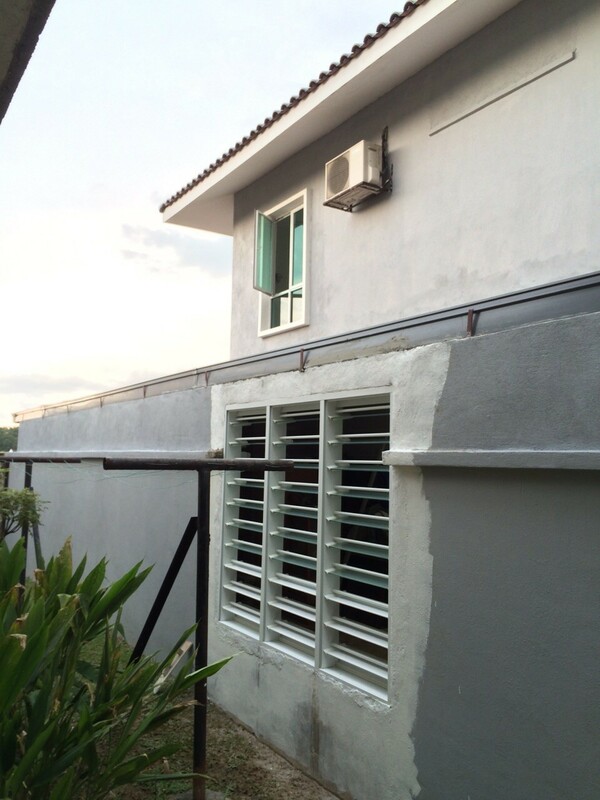 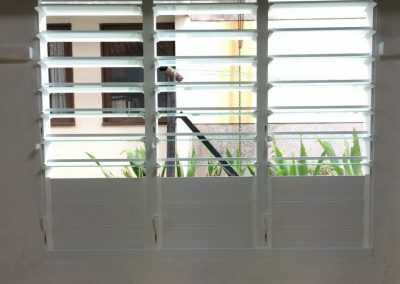 Breezway recently provided Altair Louvre Windows into a renovation of a residential project located at Shah Alam, Malaysia. 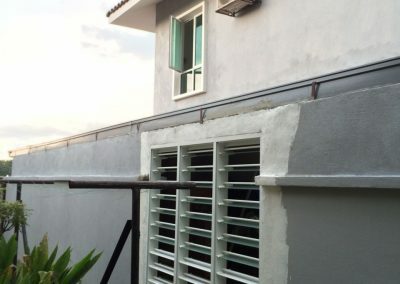 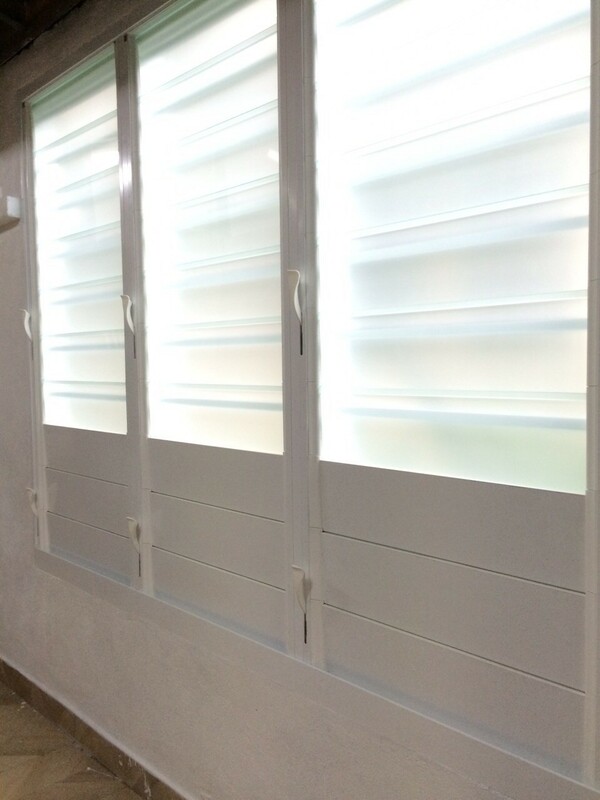 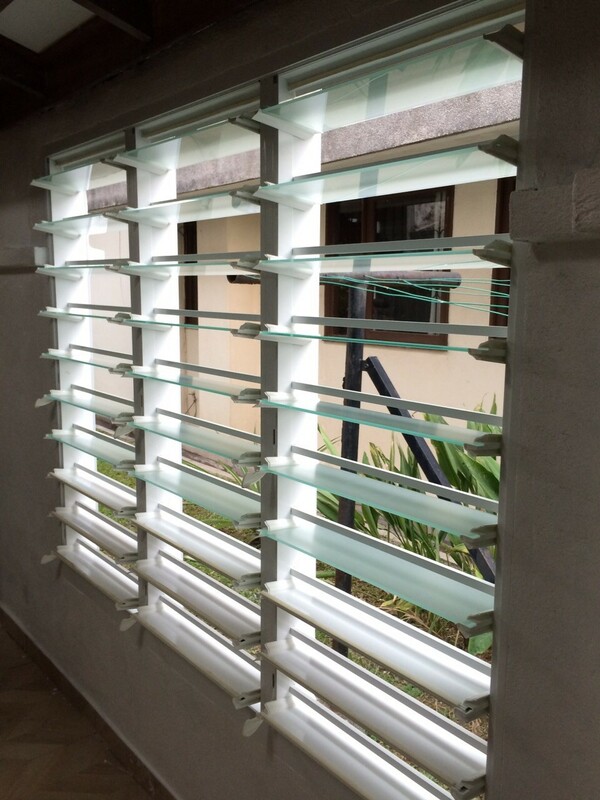 The renovation of this double storey house consisted of a section of the wall being removed and replaced with Breezway Louvres in an Easyscreen Window System with D Bar, and a mixture of aluminium and frosted glass blades. 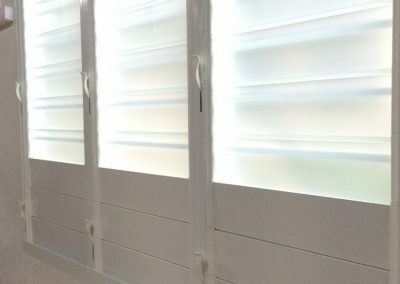 The use of Altair Louvres in this application creates ventilation and a breeze path into the house. 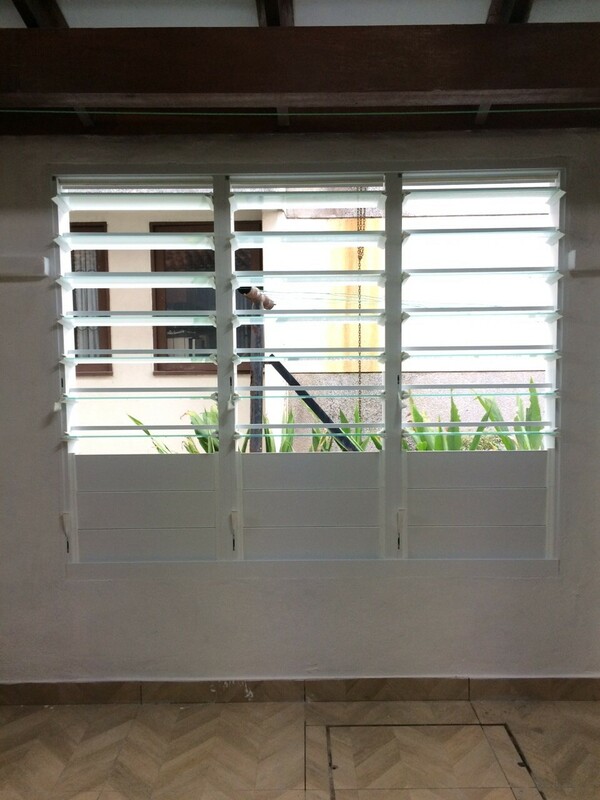 The louvres have been installed into the kitchen to keep the area feeling and smelling fresh.